The iPhone 5 is already a pretty awesome smartphone capable of entertaining you all day long. If you love DIY projects, you could always repurpose your old gadgets around your home to get even more out of your iPhone experience. 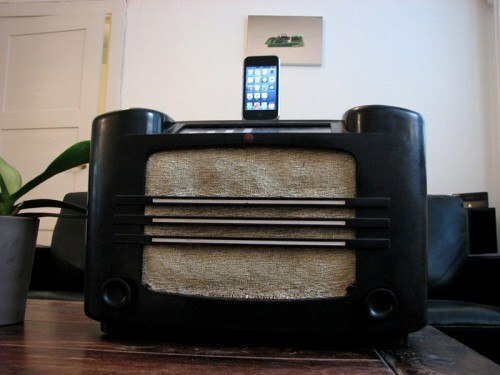 This 1937 Philips AM Radio iPhone Dock is a good example for what you can do with old electronics. The project does take a bit of work though. To turn this 1937 Philips AM Radio into an iPhone dock, the internals needed to be discarded. A newer speaker was installed with a custom display module added. It can be controlled with an Arduino. You could always buy a premium speaker and be done with it but you will become a better DIYer by taking on these types of projects. 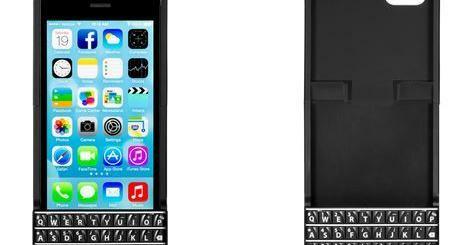 We have covered many awesome cases and accessories for iPhone and iPad here. 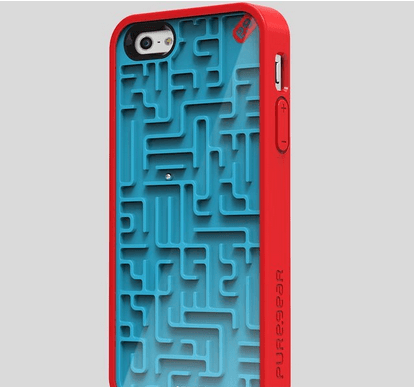 The Maze iPhone 5 Case is another one that can protect your phone. It’s not your average case though. The Maze Case by Puregear has a maze game in the back so you can play an analog game when you are bored. It’s great for entertaining your young ones too. The case sets you back about $30. Mailbox Comes to iPad, Clear Up Next?